Are you planning on remodeling your house to accommodate the arrival of a new family member or to be up to date with the latest design? Hire the services of JOHN CUSUMANO CONSTRUCTION. We will make your dreams come true! JOHN CUSUMANO CONSTRUCTION was established in 1950. We are a full-service general contractor specializing in all phases of interior and exterior home renovations as well as roofing services. Family owned and operated, the business is now managed by John Cusumano. Our services are of the highest quality, allowing for steady annual growth. 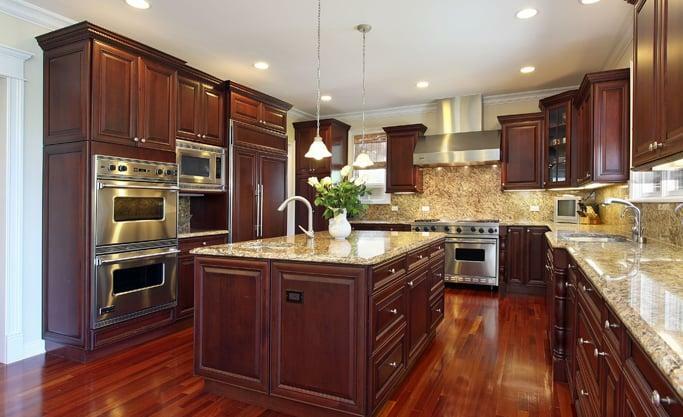 For two consecutive years, we have been named among the top 25 remodeling companies by Newsday.